Availability: This product is discontinued and no longer available for purchase. For alternatives browse our Squash Eyewear department. 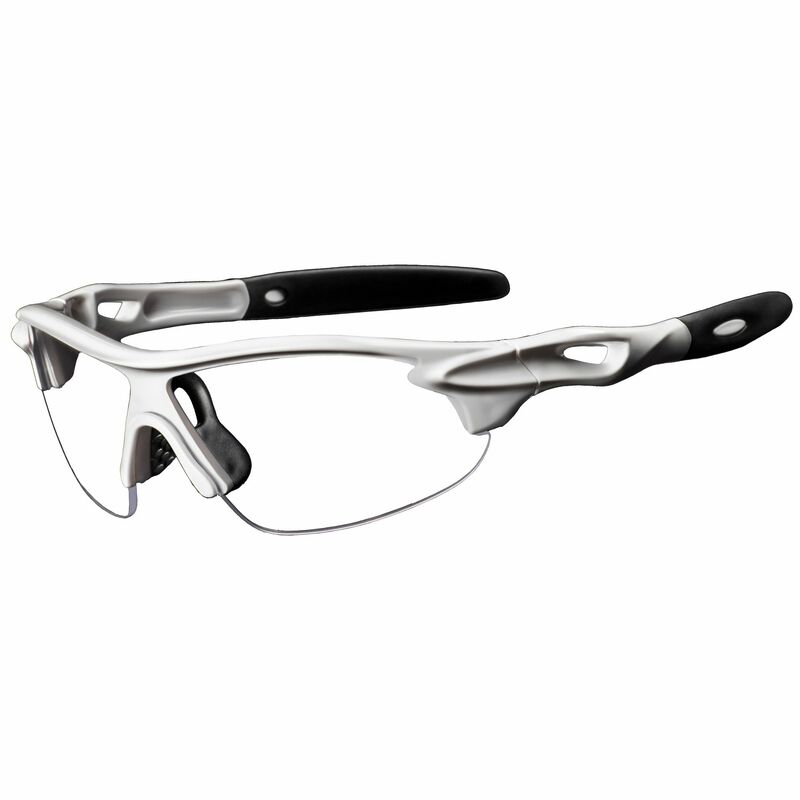 Widely used by professionals to protect the sight during intense games, the Black Knight Air Frame Junior Squash Eyeguards incorporate a polycarbonate material of the lens to bring safety and durability without any inconvenience. The misty vision is prevented by a special Anti-Fog coating, while the aerodynamic structure of the frame ensures comfortable and smooth performance. The lenses are resistant to scratch and the vision is not interrupted by distortion. It’s a wonderful gift for squash keen youngsters who are serious about their game. for submitting product review about Black Knight Air Frame Junior Squash Eyeguards.